I know I'm not the only one who gets inspired by all of those beautiful braids you see on Pinterest. But I feel overwhelmed as to how to even get started creating them. That is where The New Braiding Handbook comes in. This is a very easy-to-follow how-to guide for creating modern twists on classic 'dos! 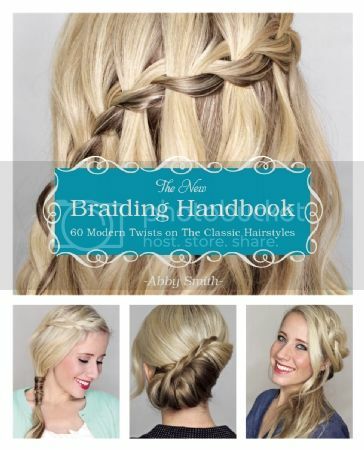 The New Braiding Handbook is a full-color guide that will help you master the trendiest twists, fishtails and updos. With easy-to-follow instructions and step-by-step photos, you’ll master gorgeous new looks, including the Waterfall Braid, Fishtail Bun, Twisted Bohemian Updo, French Braided Pompadour, Celtic Knot, Topsy Tail High Bun and so much more. This book will give you the perfect look for every occasion, whether you’re meeting your besties for brunch, attending an important meeting or walking down the aisle! It’s also packed with tips for eliminating pesky hair problems - split ends, slow-growing tresses, oily hair, and more. I love this book! No wonder it is the Amazon #1 best-seller in style and clothing! There are tons of easy-to-follow pictures. I am such a visual person, so I need that. But wait, there's more! You won't just find braids in this book. 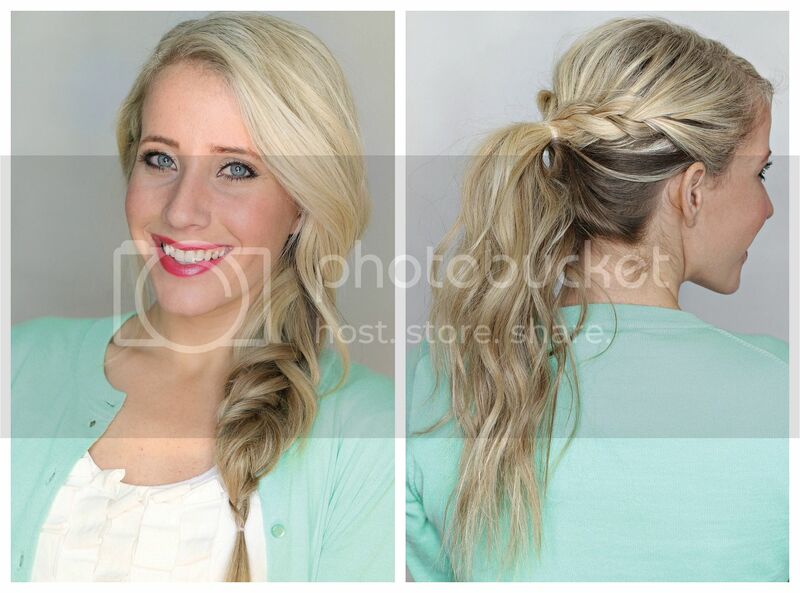 I love that is also has how-to's for classic looks like the messy bun and the french twist. You will find a very impressive array of looks. I have never even seen some of these braids - but they are all beautiful and versatile. Creating some of these looks is definitely on my summer to-do list! The New Braiding Handbook teaches imaginative and intricate hairstyling like you've never seen before. 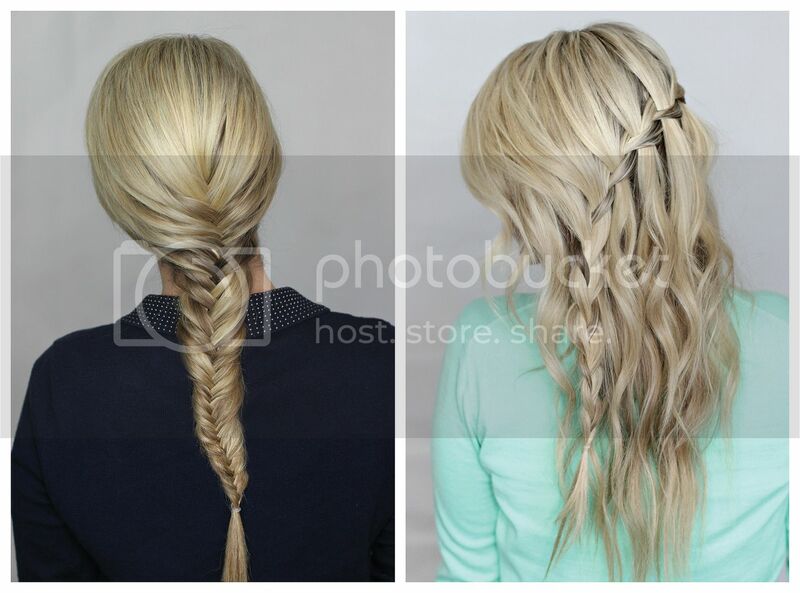 Fifty looks to choose from guarantee a braid for every occasion (or no occasion at all). 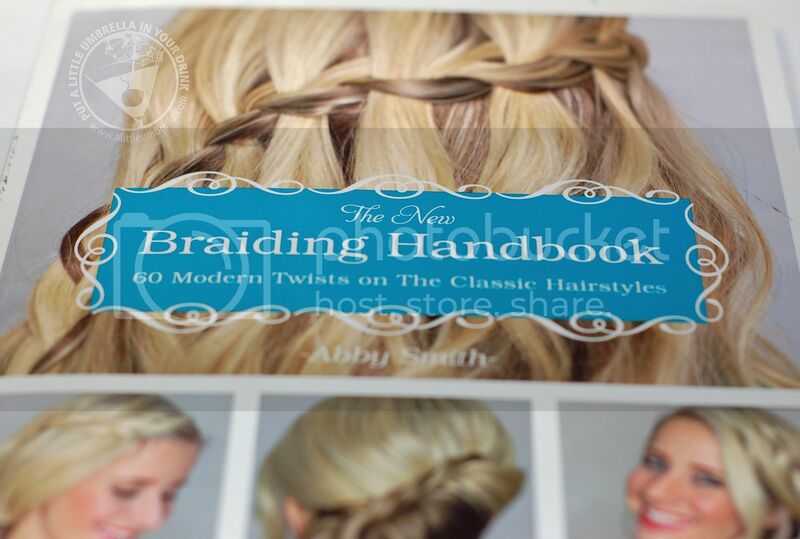 Buy It :: The New Braiding Handbook is available on Amazon for just $13.68. You can also look for it at a bookseller near you. Enter to Win a $200 Free People Gift Card!